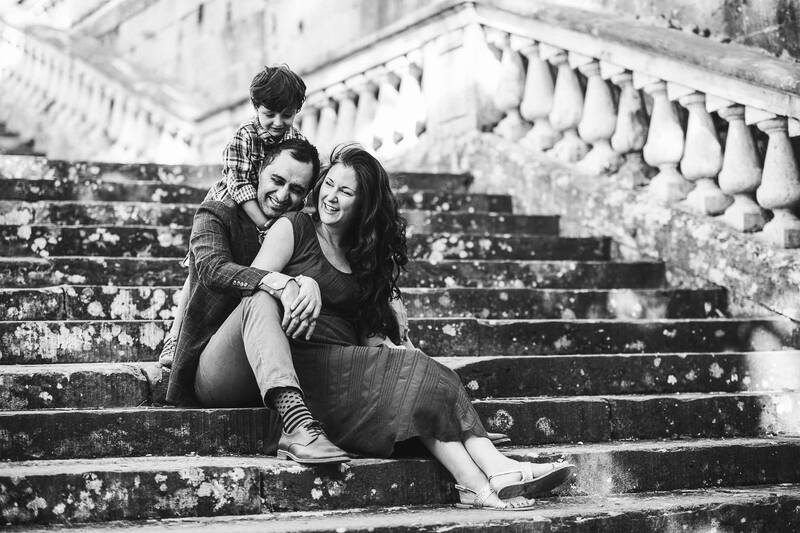 A funny outdoor and/or indoor portrait experience with the most important persons of your life. 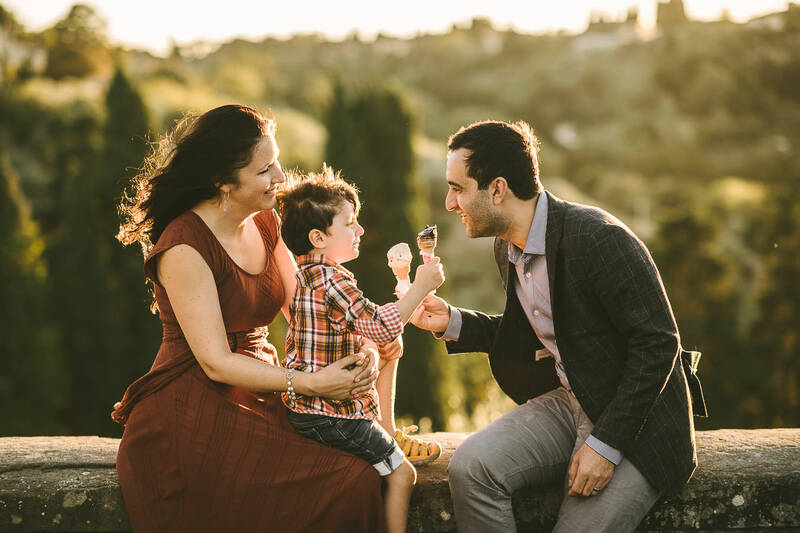 I’m very open mind about what to do together in order to build memories, if you have some ideas like pizza party, balloons or other things, I’d love to hear about it! 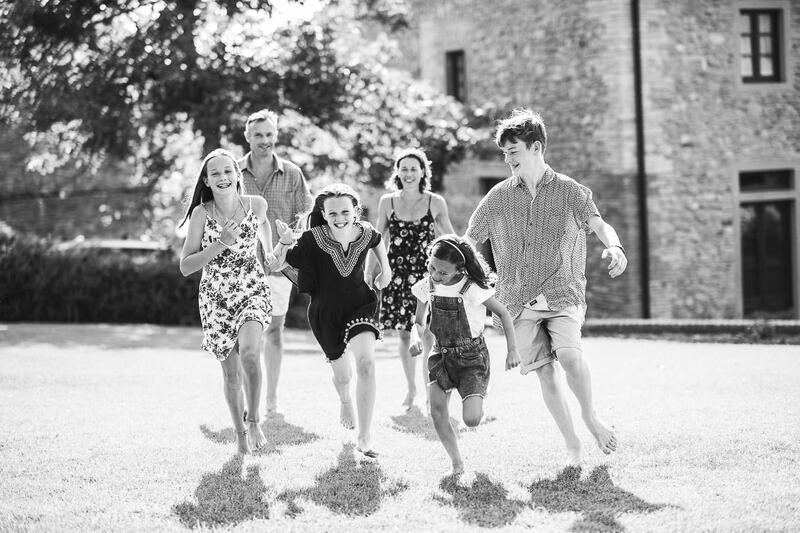 Family sessions usually last 2 hours and are likely to be on a weekday and ideally in the evening. 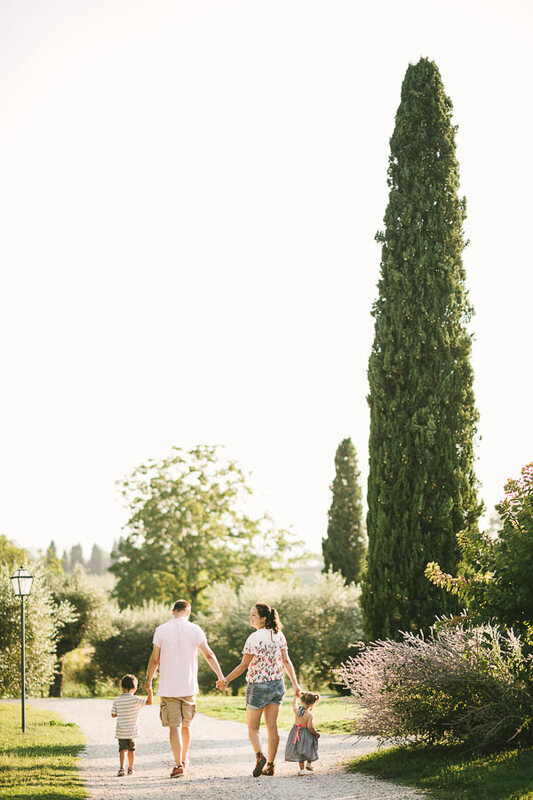 The best light is two hours before sunset. 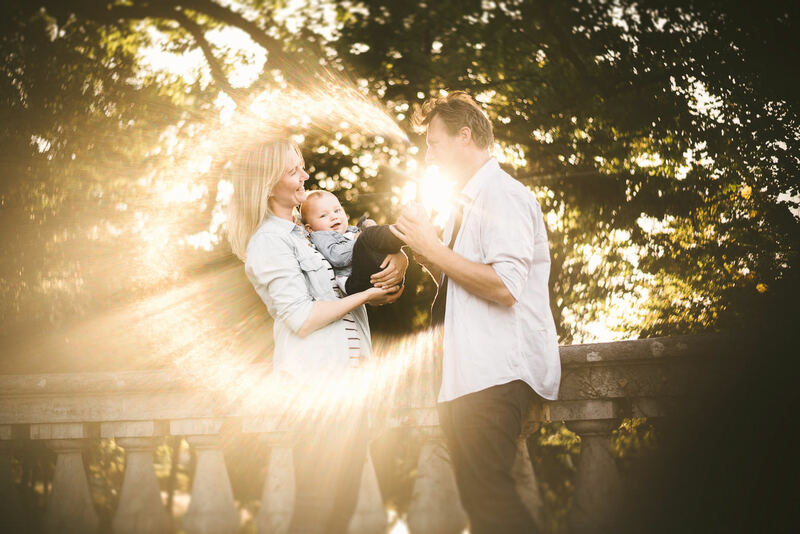 However, I’m always up for shooting any time of day. 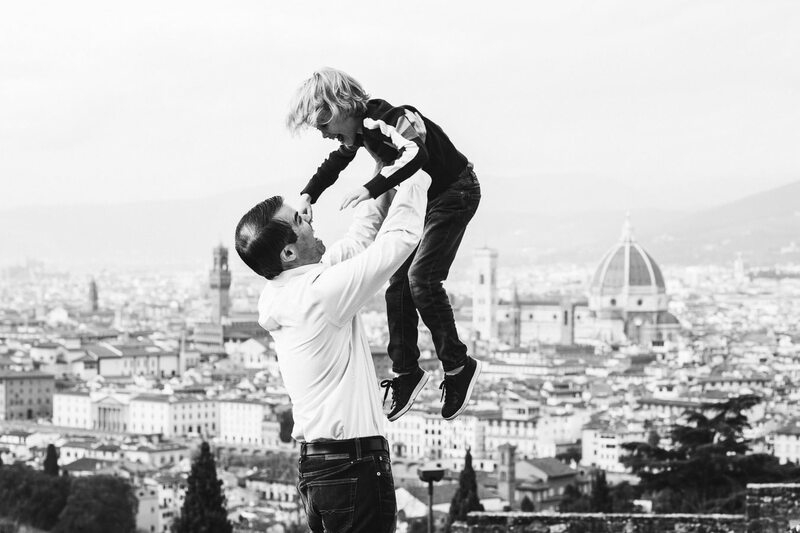 I usually meet my clients in the afternoon, after lunch, to get acquainted. 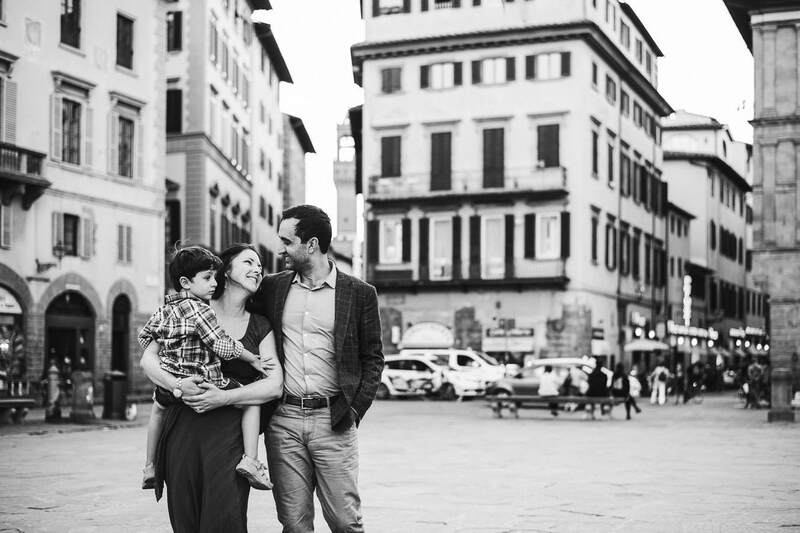 Then we’ll take a tour walking and stopping to shoot along the way looking for beautiful, spontaneous, moments in the best possible light, background and composition scenario. 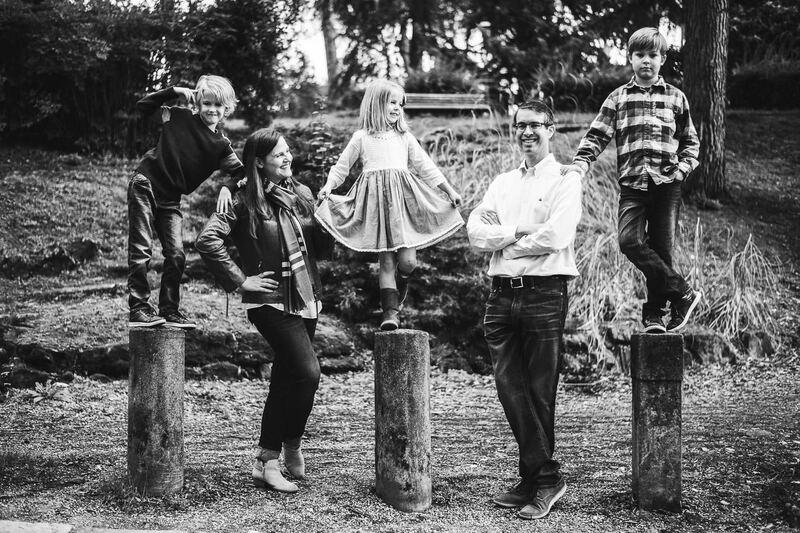 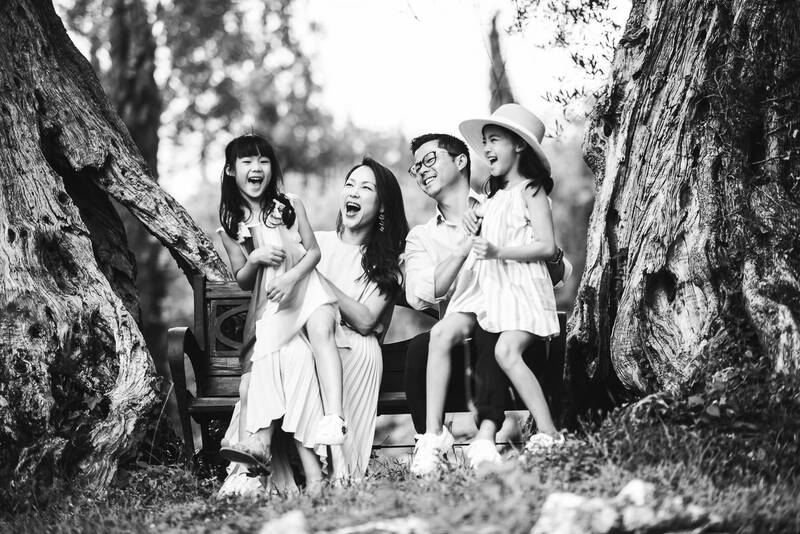 Why you should gift yourself a professional family photoshoot! 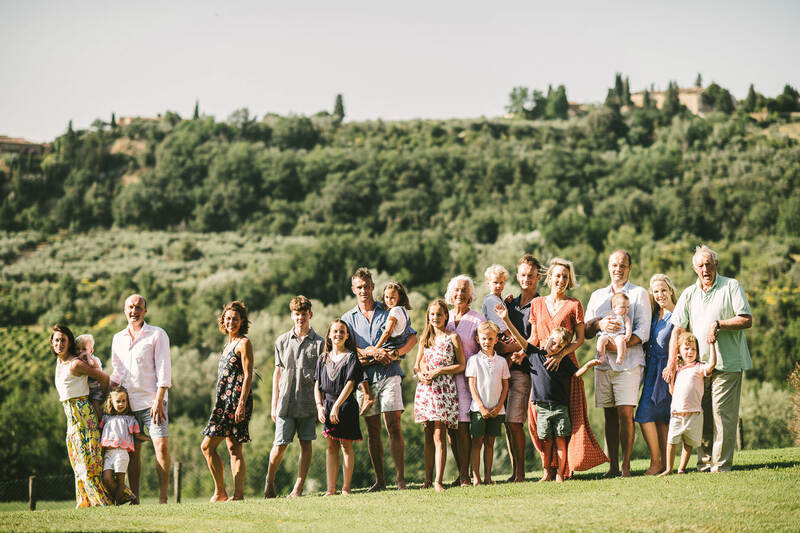 Are you looking for a special gift for your family and you? 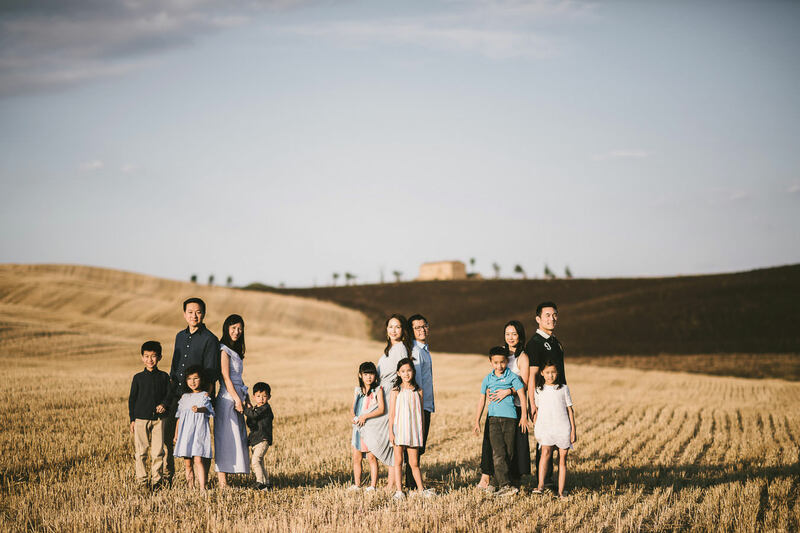 A family photoshoot is just what you need. 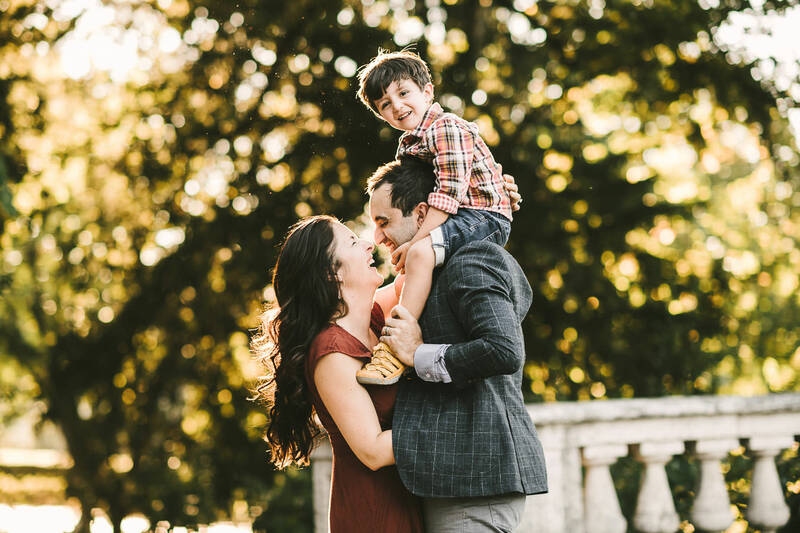 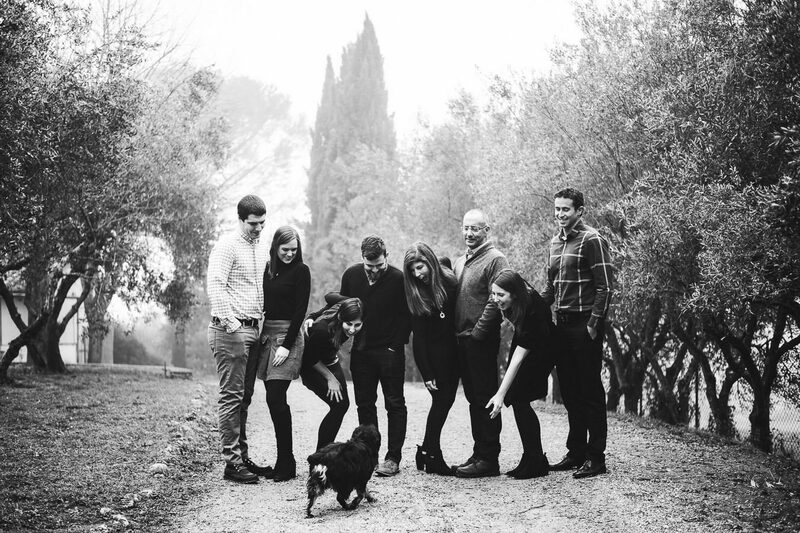 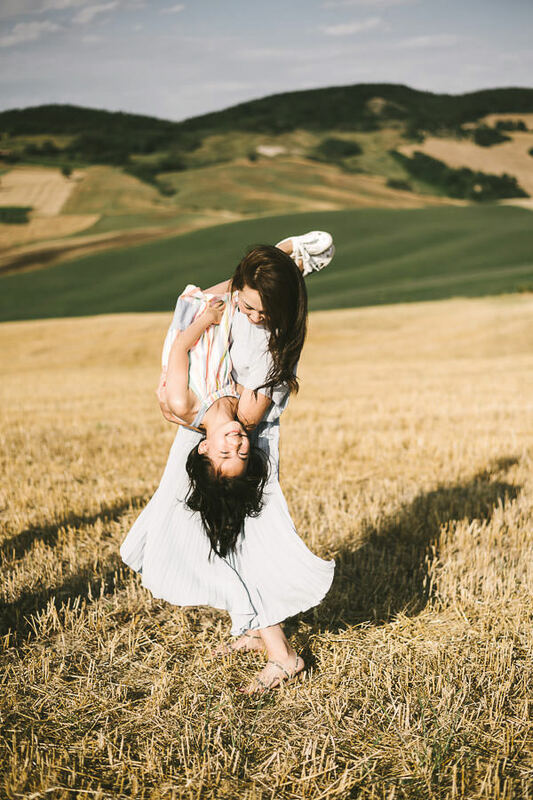 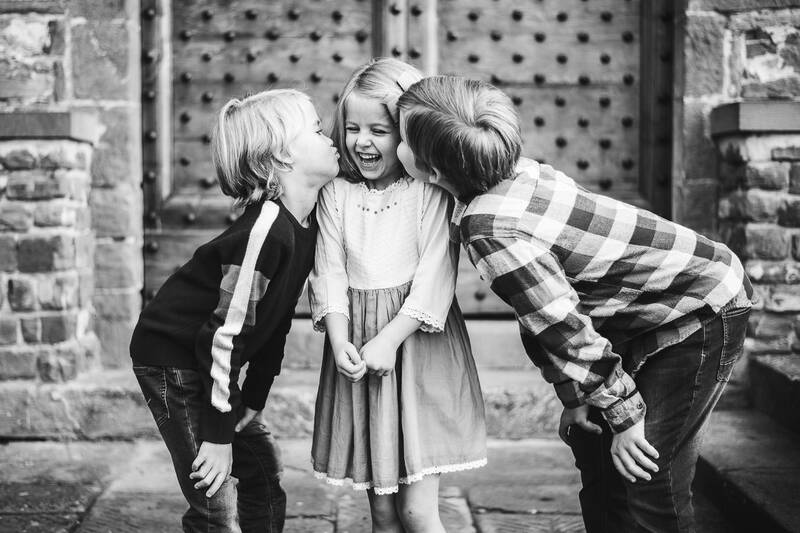 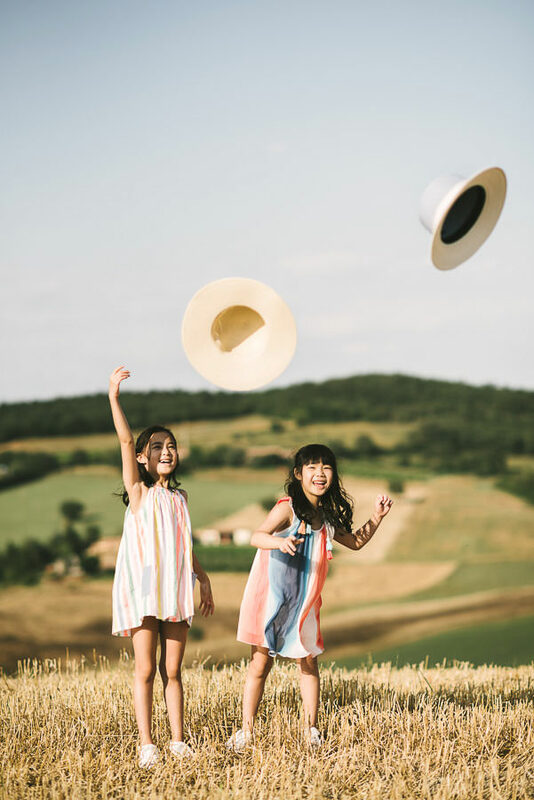 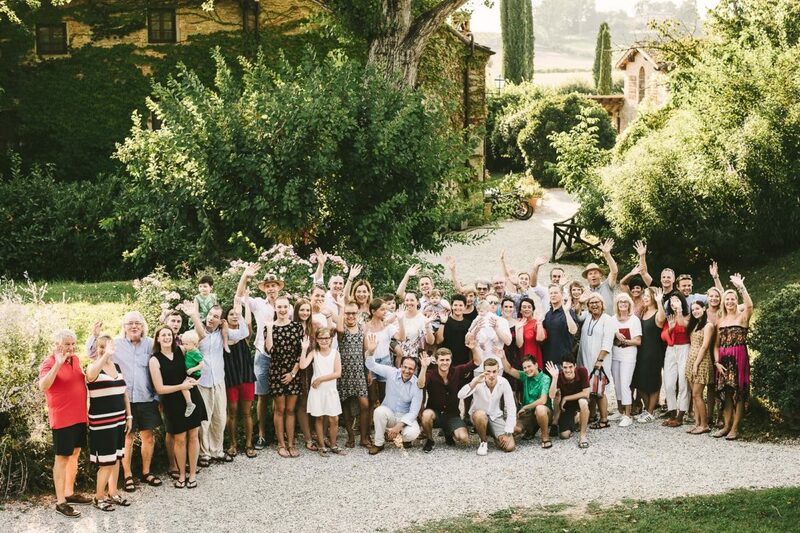 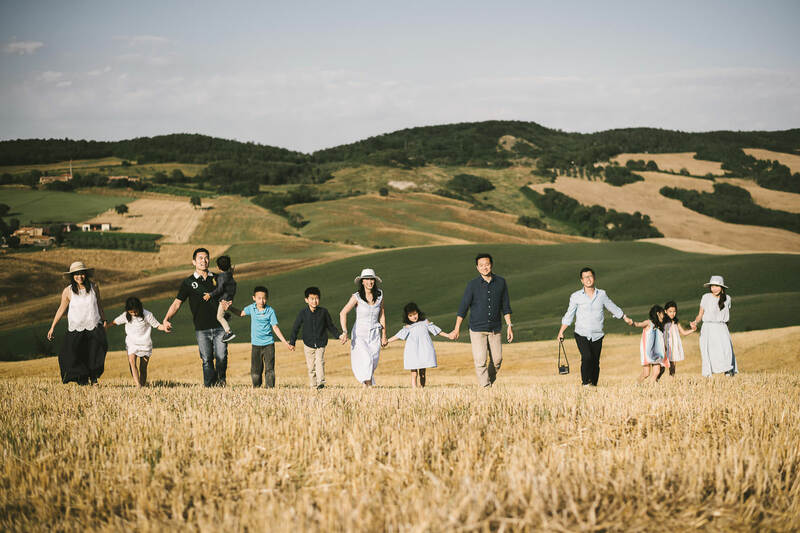 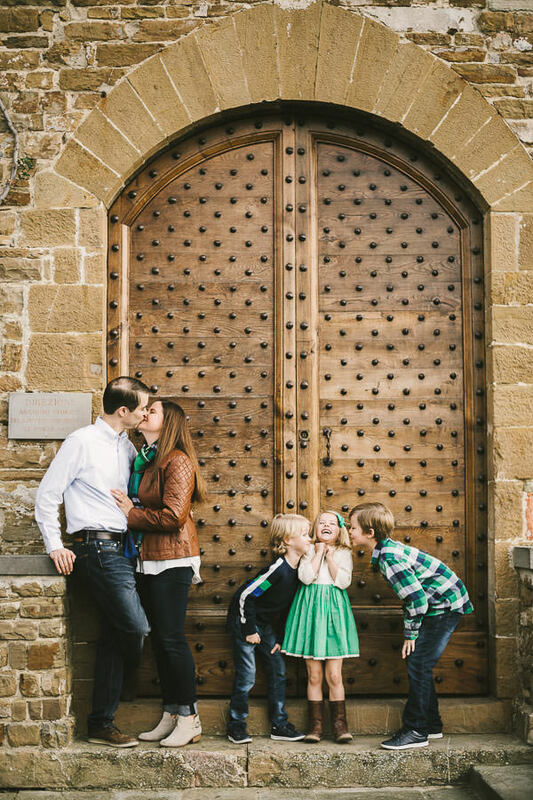 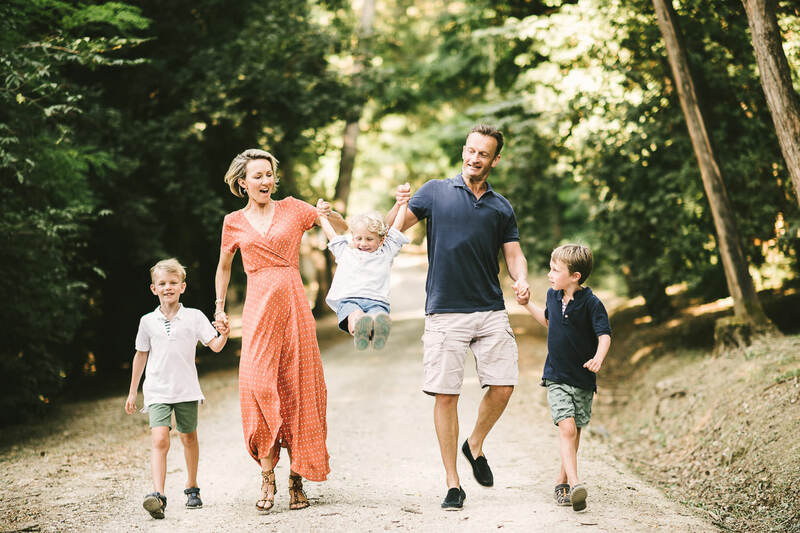 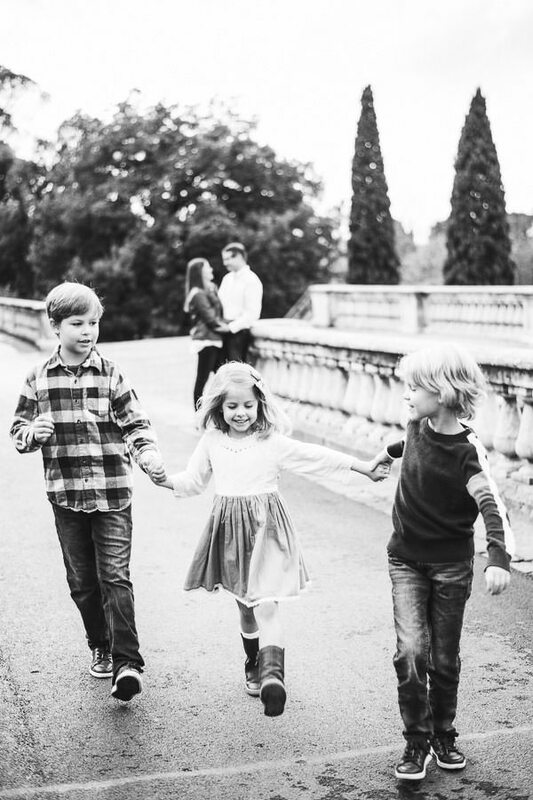 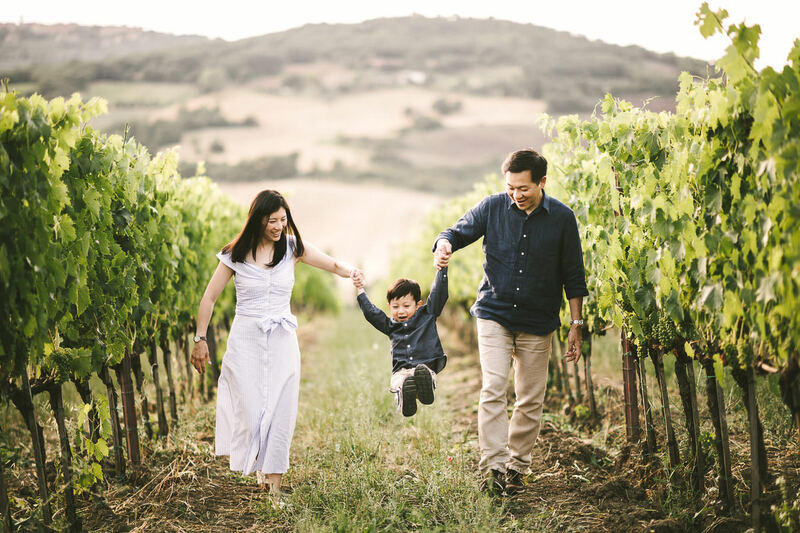 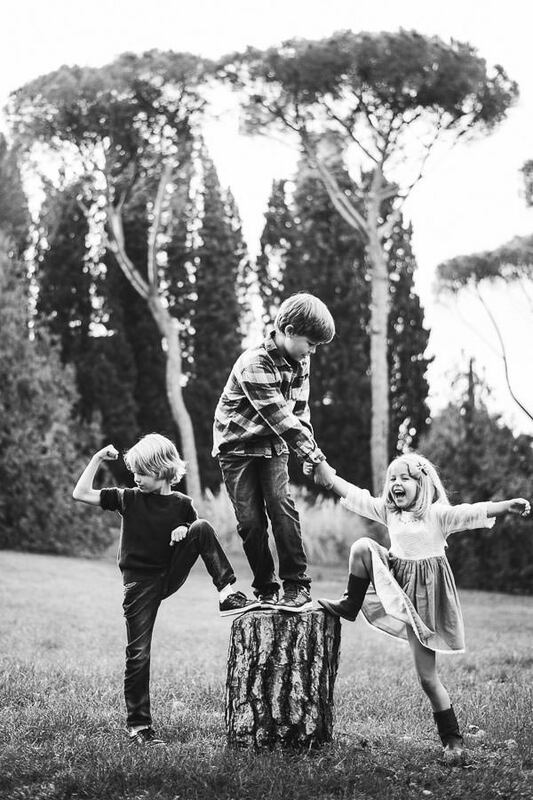 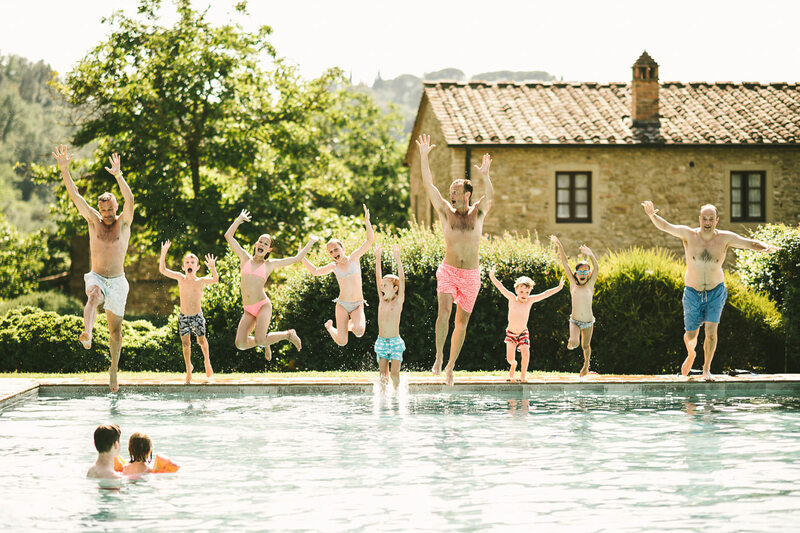 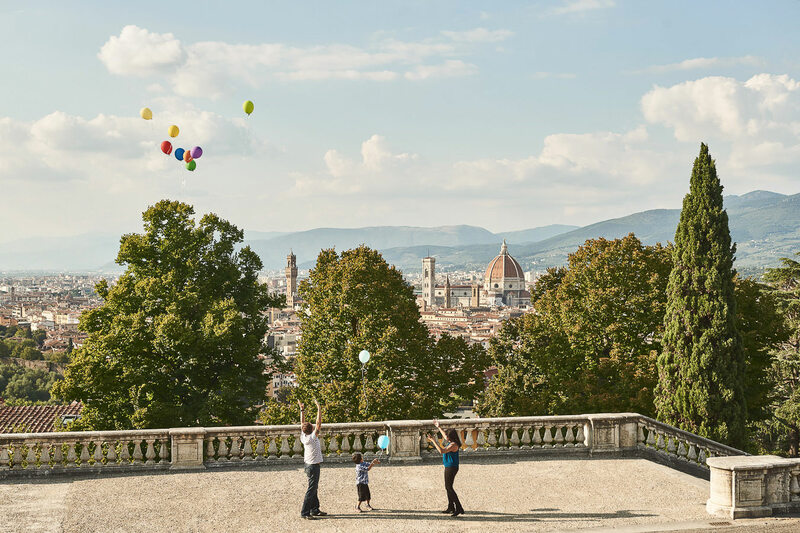 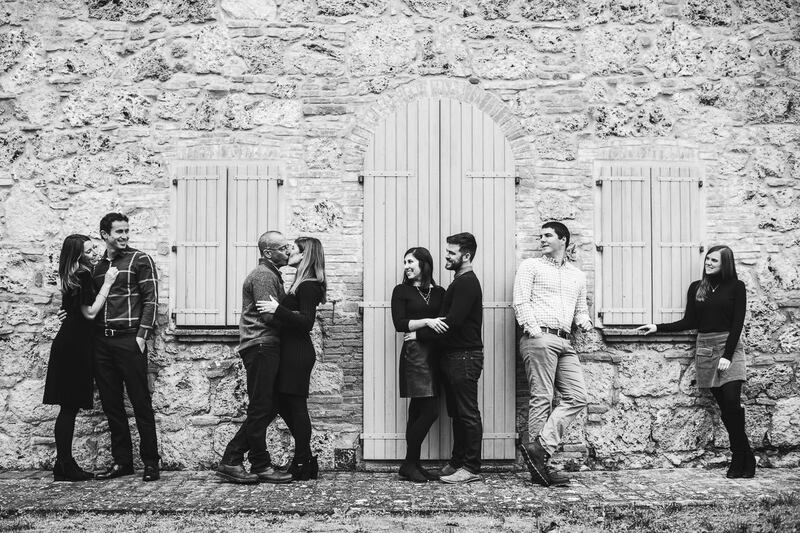 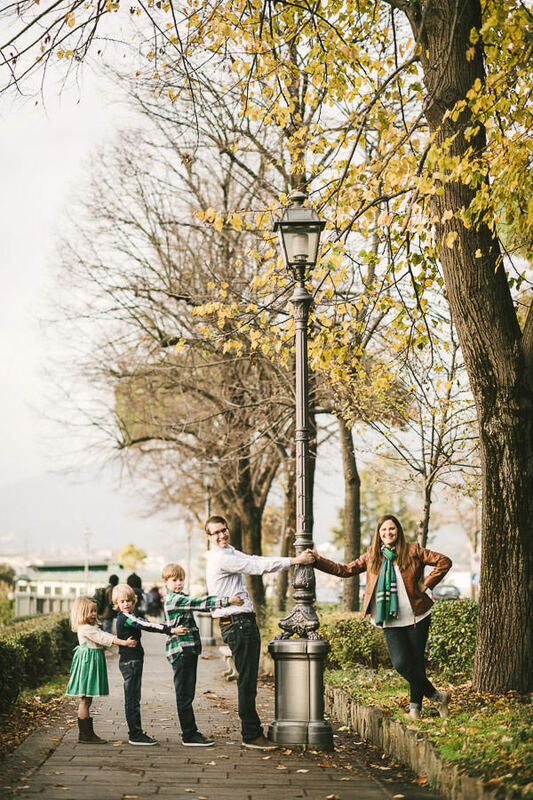 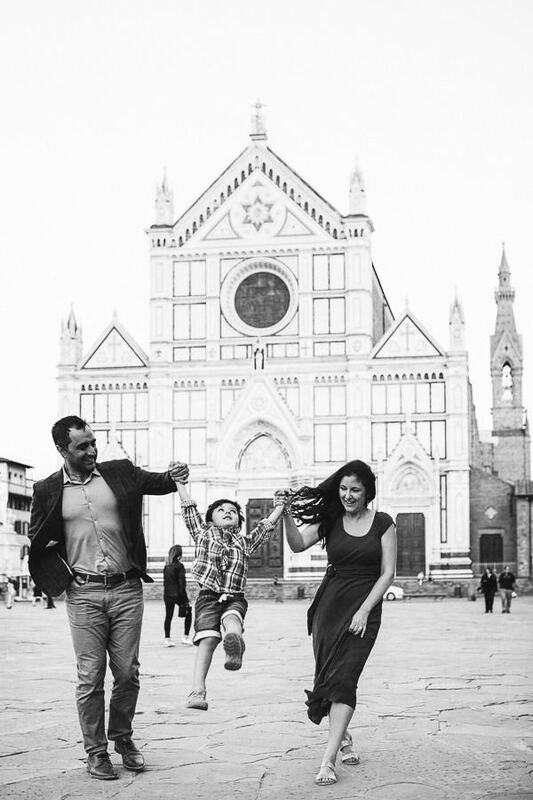 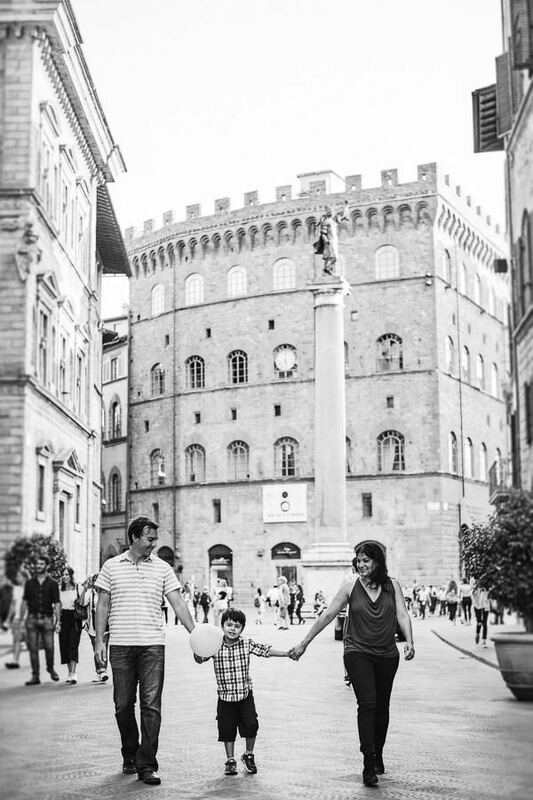 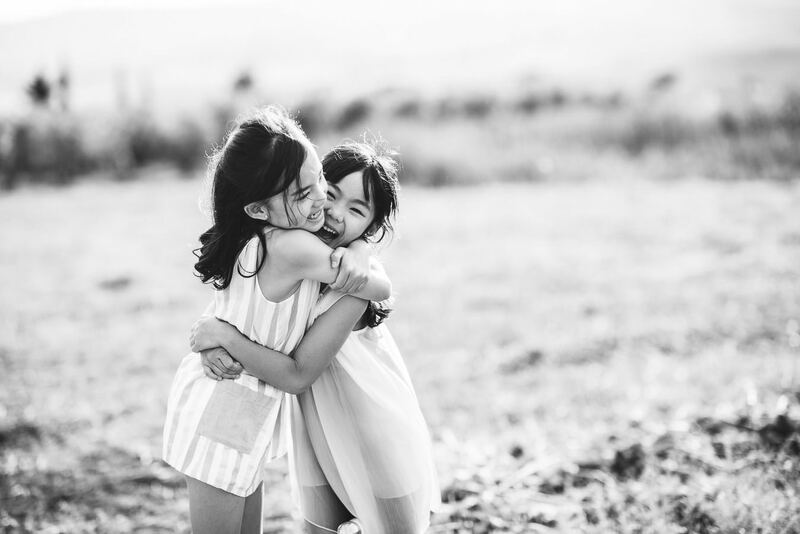 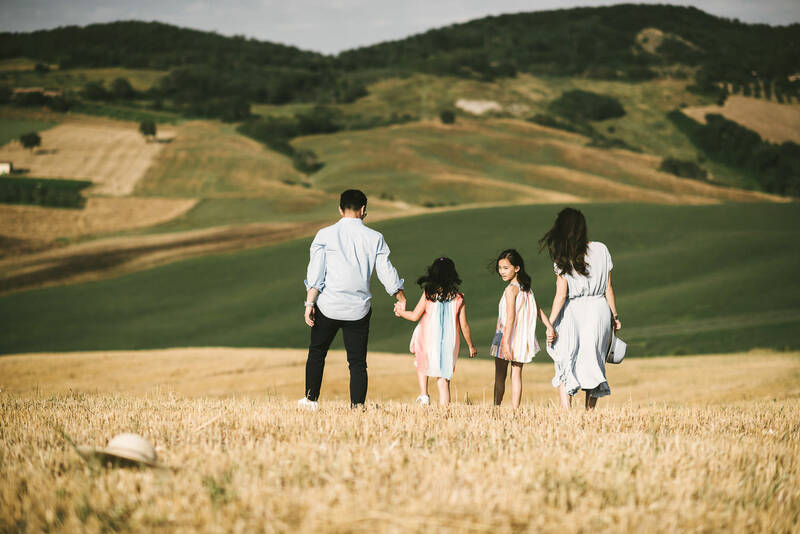 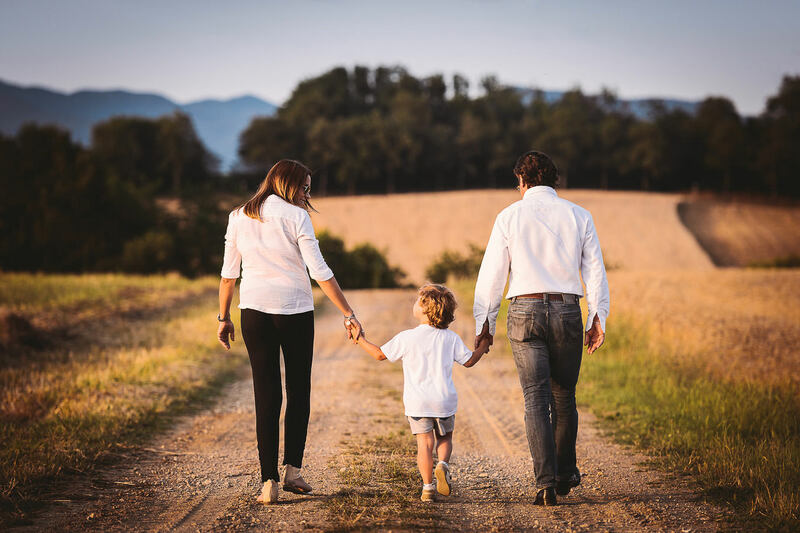 Get inspired by this cute family reunion session in Tuscany! 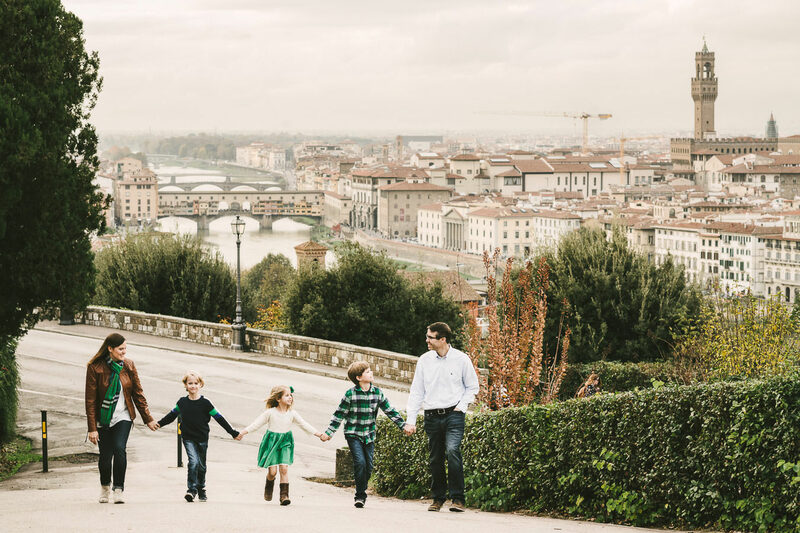 Florence vacation family photo shoot Lovely and excited family photo session!